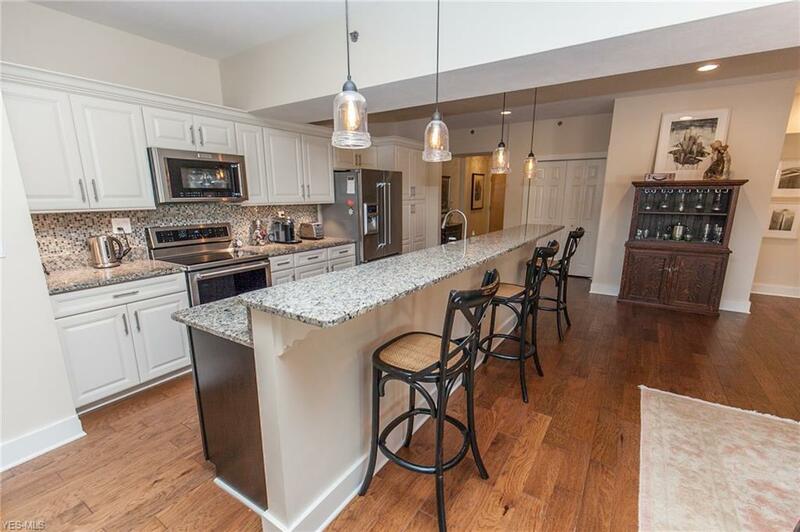 Beautifully appointed, 3166 sq.ft, 3-story Franklin Loft townhome! You will love the spacious open layout w/ many must have features, attached 2-car garage & awesome rooftop terrace! The private entrance leads you to the foyer with beautiful wood floors that flow into the elegant eat-in kitchen w/ granite counters, sprawling breakfast bar, wine fridge, beautiful backsplash, stainless appliances, modern cabinetry, dining space, custom light fixtures & sun lit living room w/ beautiful accent wall. 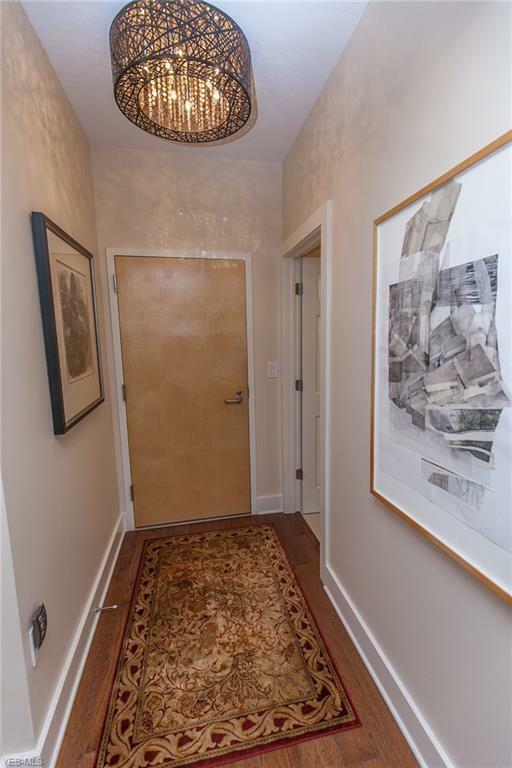 Master suite showcases 2 walk-in closets & a private bath w/ double sinks & tiled walk-in shower. The laundry area includes new washer & dryer, sink, storage. Additional laundry access thru one of the master bedroom closets. 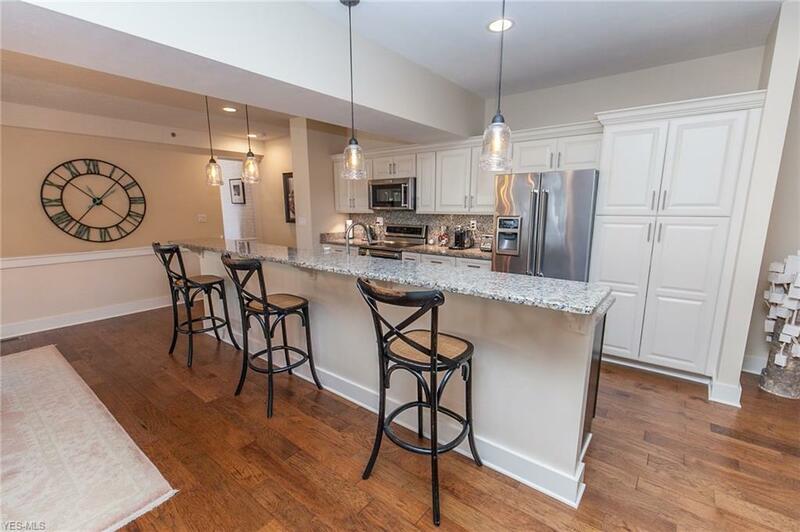 Entertaining will be a delight upstairs in your very own terrace/bonus room w/ wet bar, granite tops, wine fridge, accent wall & access outside to your private rooftop oasis with covered sitting area, planters, water faucet & an ample amount of space to enjoy! The lower level features a family room, 2 more bedrooms, full bath, bonus room & access to the attached 2-car garage w/ storage. Roof(2018), newer Kitchen appliances, Furnace & A/C(2016) & Tax abatement until 2027! 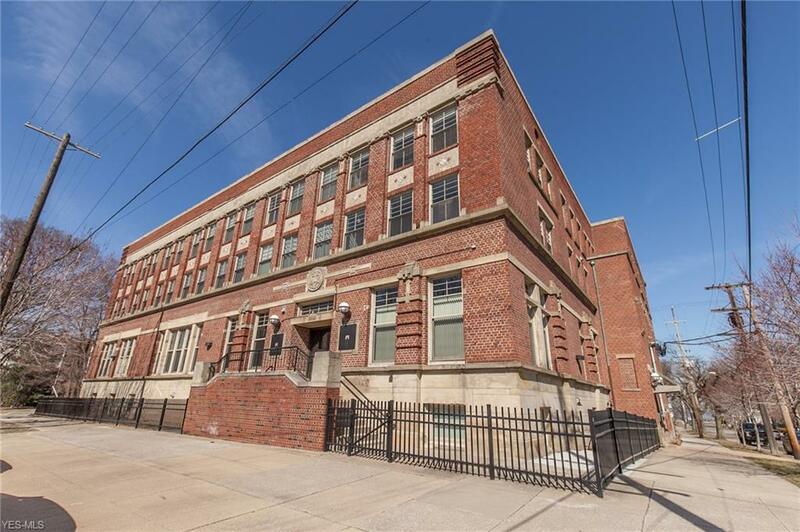 Franklin Lofts, (former Historic YMCA building) is situated in the Ohio City Historic District conveniently located near Hingetown, Westside Market & all the fun Ohio City & downtown Cleveland have to offer! Call today to check out what amazing features this home offers!